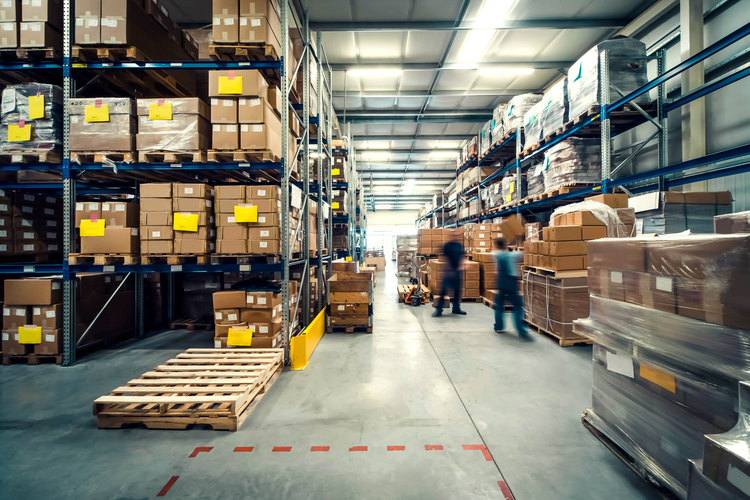 CBRE's latest report on industrial real estate revealed that available warehouse space is at its lowest point since 2000, with only 7% of total space available. 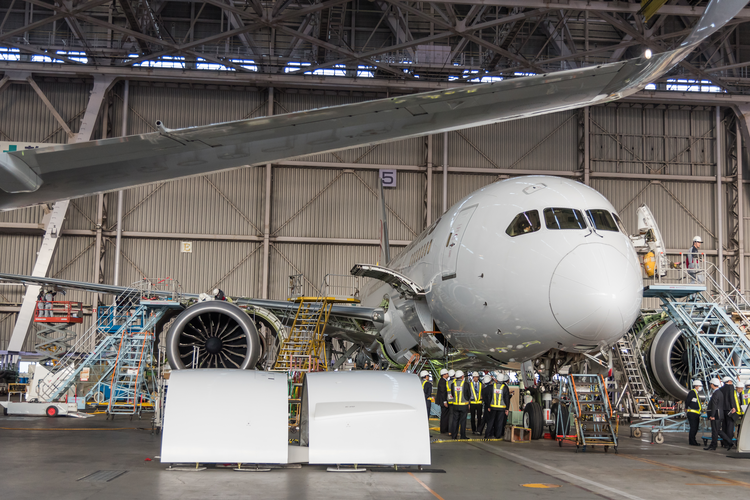 Amazon Business is now providing health care supplies, changing the way the supply chain works by offering lower costs, data analytics, and an intuitive interface. 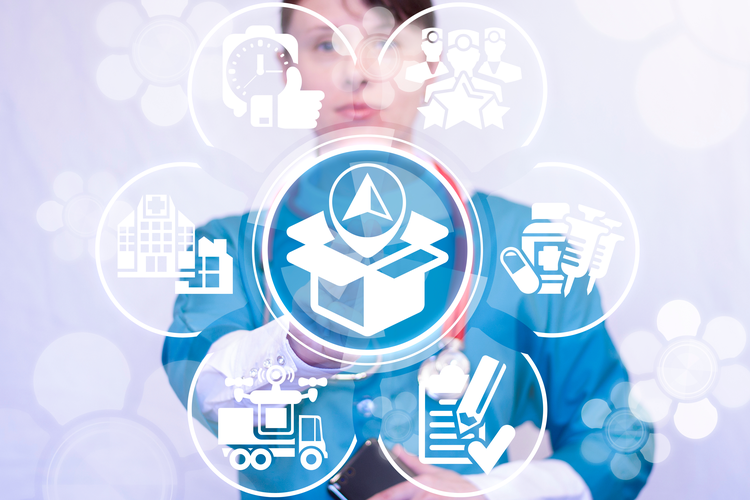 Today's pharmaceutical companies are undergoing a digital transformation to ensure a more secure, efficient, and cost-effective supply chain. 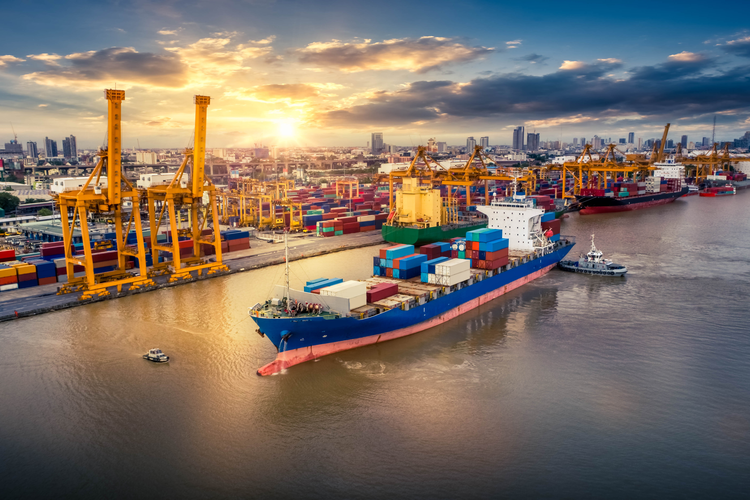 A proposal to build in a trial period for low-sulfur fuel regulations has been rejected, and the marine shipping industry must now prepare for January 1, 2020. 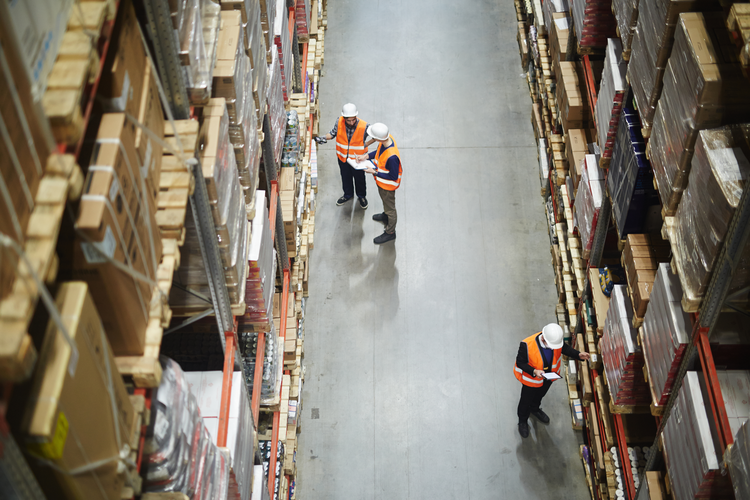 To optimize stock level for all of your SKUs and categories, employing data science is crucial. 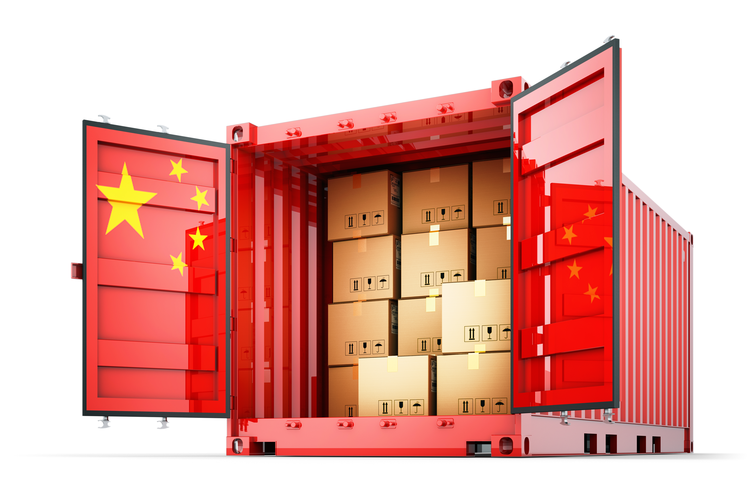 Keeping them out of your supply chain is an ongoing process. 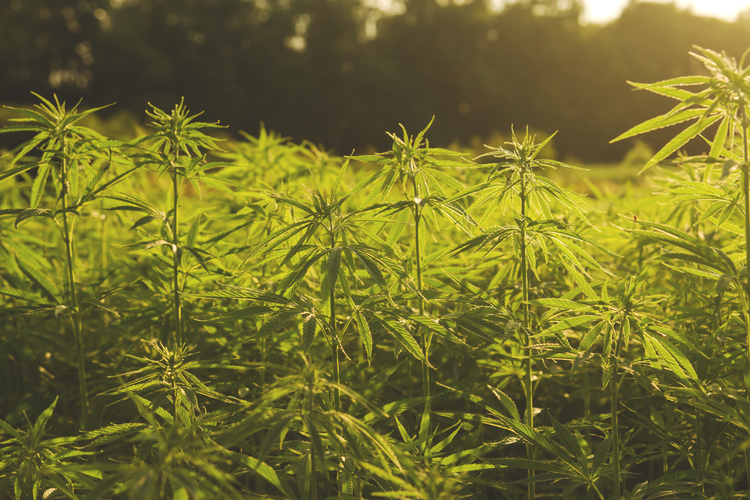 The passage of the 2018 Farm Bill legalizes hemp and its derivatives, allowing farmers the opportunity to demonstrate the possibilities inherent in enhanced supply chain traceability. Aiming to reduce logistics costs and improve productivity throughout the country, China has announced plans to build 150 high-tech facilities by 2025. 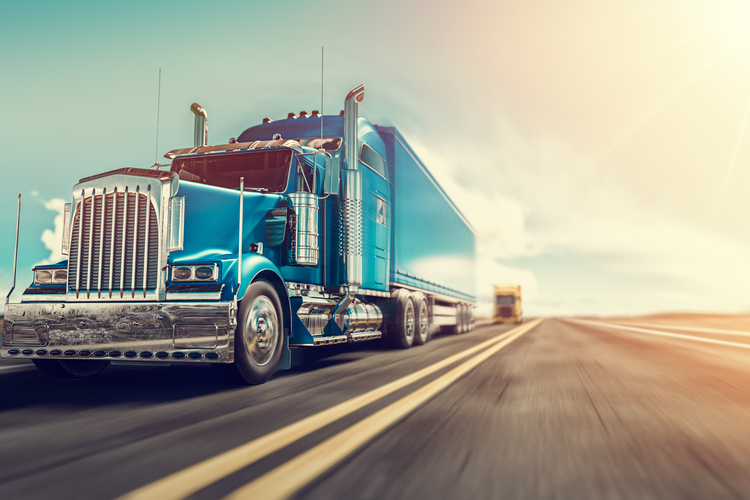 In the midst of a national trucker shortage, Walmart managed to hire about 1,400 drivers in 2018 for its private fleet. So how exactly did the retail giant achieve this? 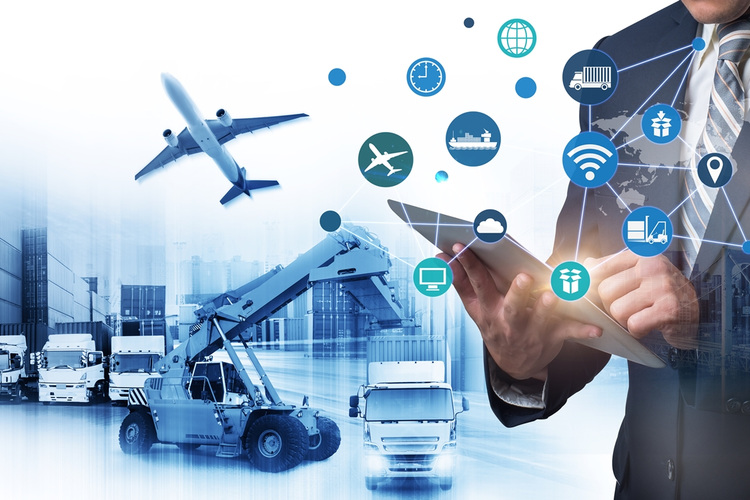 Recent Capgemini research indicates that while many companies recognize the advantage of supply chain digitization and even have well-defined goals in place, most remain stuck in the planning phase.